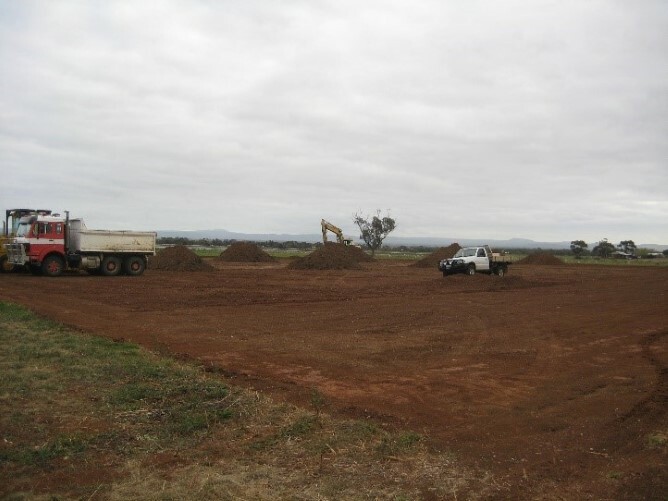 Back in 2010 Greening Australia were commissioned by Western Water and PLEG to produce a Revegetation Management Plan for Pinkerton Link. A major component of this plan was to design and implement a program of grassy understorey restoration at the site. Greening Australia are recognised as industry leaders in the field of understorey and groundcover restoration and so were well placed to carry out this important work. The first stage of this restoration process was kicked off in 2011 with the removal of approximately 1000m³ of top soil from the restoration site. 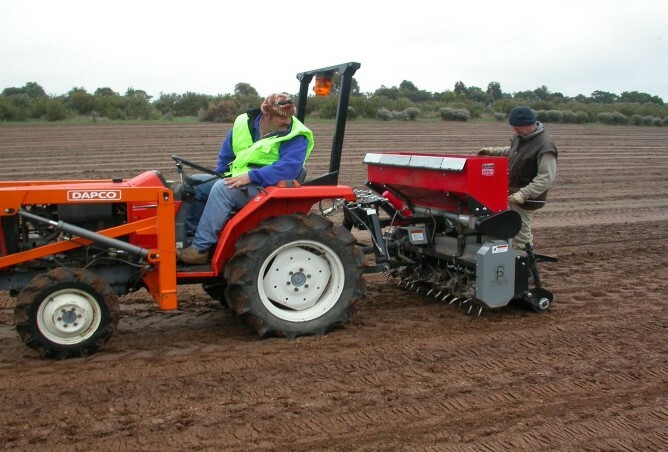 This process of soil removal is necessary in order to reduce weed load and nutrient levels which creates a more favourable environment for the establishment of native grasses. Once the soil is removed, we lightly cultivate this area to loosen up the hard clay soil and to also stimulate any remaining weed seed that may be present. Prior to seeding the area is treated with herbicide if required to clean up any weeds that may have emerged post cultivation. 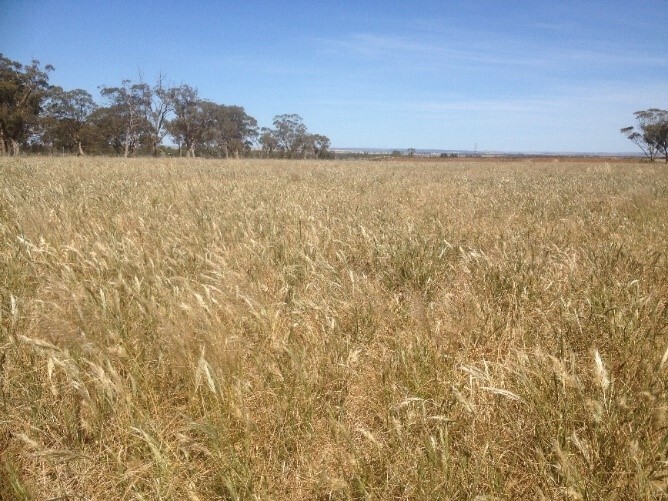 In early spring the site is direct seeded with Greening Australia’s unique and purpose built grassland seeder. This seed which has been sown then bides it’s time until adequate rainfall has occurred which promotes a mass germination event which then leads to establishment of a grassy understorey over time with appropriate management of any weed issues that arise. This process of soil removal and seeding of native grass seed has been repeated at Pinkerton Link over the last 4 years (2011 – 2014) to create approximately 5.5 hectares of grassy understorey. This has been complemented by plantings of trees and shrubs by the wonderful members of PLEG to create the beginnings of a Grey Box Grassy Woodland.